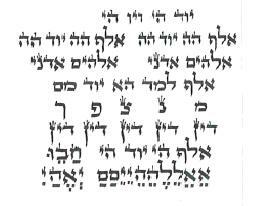 Every Tallisman is handmade, written from Jerusalem kabbalisits JKG) and of a high quality parchment. Each talisman is designated to address a specific problem and therefore could not be passed to other people. To start the process, you must fill out a request that would fully describe the problems for which the talisman shell be written (click here to fill it). Make sure that you enter all details asked (most importantly are your name+your mother’s name). After reviewing your application, Rabbi will contact you to ask for permission to start the process (in some case the Rabbi will ask for more details). The following samples are real talismans that Rabbi has written over.The course of 20 years. Please click here to contact us. Cleansing to remove any negative energy that exist. Bathing in a mikveh to achieve full purification before writing the talisman. Connecting with the world of truth to attain the secrets of the kabbalah and operate above the rules of nature. 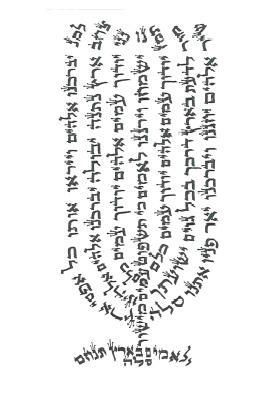 Writing the talisman over a piece of parchment while maintaining t he codes of the kabbalah. Scrolling the piece of parchment into a talisman and blessing for the last time.